Moving in or moving out of a home is a significant amount of work within itself. Once you are settled in the real work is just starting as you'll need to deep clean. Usually, both homes will require a deep cleaning from top to bottom. APS Home Cleaning Services can help reduce the stress of cleaning your home no matter if it’s a move in or a move out situation. Our team specializes in deep cleaning homes and making them move in ready as we have worked with plenty of realtors in this area to get homes ready to sell. No matter if it’s an apartment or a 7 bedroom home APS Home Cleaning Services can help you focus on unpacking in a spotless home. Need a Home Painter You Can Trust? We are proud partners with Ashburn Home Painters. They are locally owned and operated out of Loudoun County, Virginia. 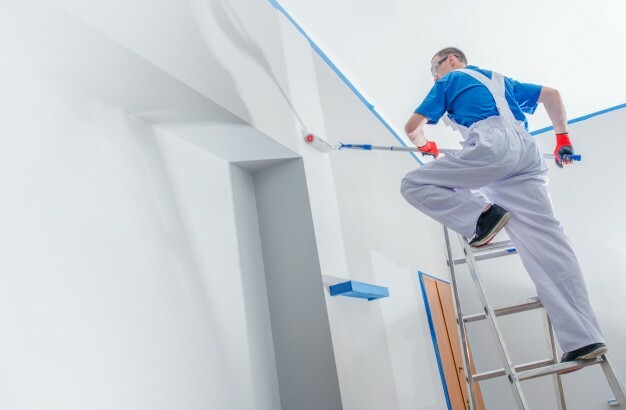 They are a top rated painting contractor that specializes in residential, commercial, and remodeling painting services. How do you contact them? 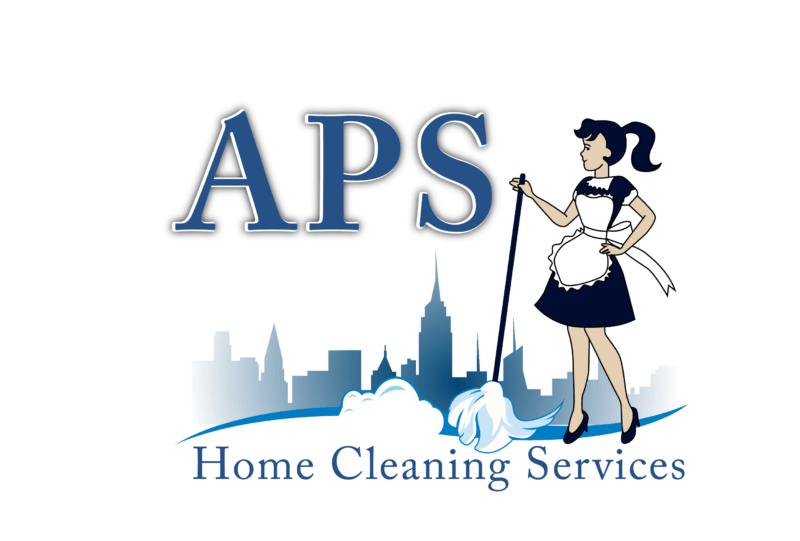 APS Home Cleaning Services is a full service cleaning company that specializes Residential, Commercial, and Post Construction cleaning services. Our focus is simple, quality cleaning that exceeds expectations every time.